With energy at the heart of our major cities’ transformation to sustainable, resilient low-carbon communities, the delivery of new energy infrastructure will be critical to securing our energy future. It is in this context that the Mayor of London has produced this District Heating Manual for London. 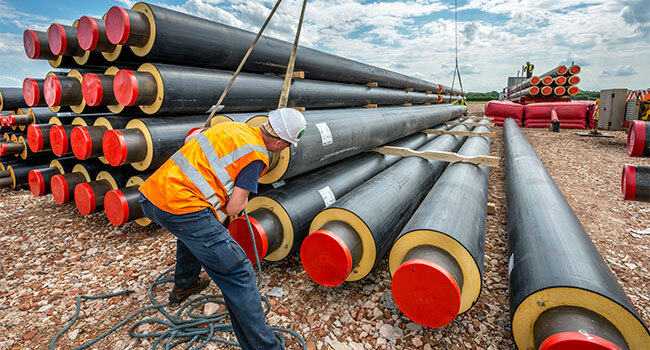 The District Heating Manual is intended to provide guidance to the development and delivery of district heating networks in London. Particularly instructive is the chapter on "Innovation and the future of district energy in London" which looks at "the future direction of the district energy industry, in particular with regard to ‘fourth generation’ district heat networks".